Recent headlines claim, “Scientists Have Witnessed a Single-Celled Algae Evolve Into a Multicellular Organism.”1 In reality, the experiment showed that nothing more than a crude clumping together of individual cells had occurred. 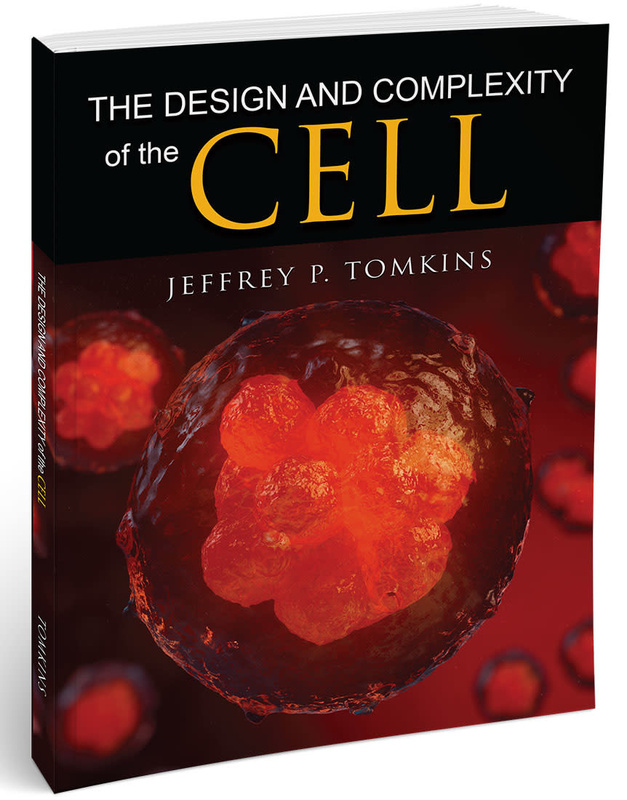 A new multicellular organism was not created, nor was any real evolution observed. 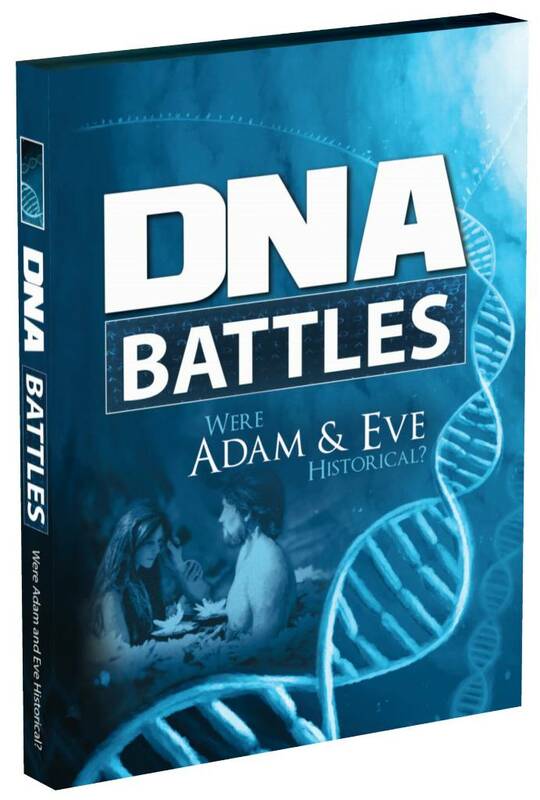 Despite the futility of the evolutionary paradigm to explain real-world data, scientists who reject God will latch onto virtually any natural phenomena and then put some strange twist on it to support their paradigm. Such is the case with a new study involving a unicellular type of algae called Chlamydomonas reinhardtii. This type of creature is typically found as a free swimmer in either fresh or salt water with the help of two flagellum (whip-like tails). However, it’s also well known for its ability to form a gelatinous coat and then clump together with other algae cells to form small clusters of cells called palmelloids.2 This clumping behavior is an adaptive response that arises as a result of its interaction with its environment. In 2006, scientists discovered that C. reinhardtii would form these clusters when cultured with rotifer—another microscopic creature that liked to eat them.2 The clustering together would help them avoid being eaten. Now, in this current study the same phenomena has been observed in a somewhat more elaborate experiment.3 In this new study, an inbred strain of C. reinhardtii was crossed with other genetically diverse types to create new populations with a large amount of genetic variability. Then the researchers exposed isolates taken from these crosses to a single-celled predator called a paramecium. In two of the five isolates, the algae seemed to permanently express the tendency to cluster together. In the genetically diverse populations exposed to the predator, this never happened. Not only did the researchers make the extravagant claim that they had observed the evolution of multicellularity, but they also claimed that the “selection pressure” of a predator’s presence caused the alleged evolutionary process. But a newly evolved multicellular creature was never observed—just globs of algae documented previously as in other studies. The fact that some isolates expressed the trait permanently likely meant that a loss of information had occurred. Perhaps a mutation of a gene occurred in the adaptive response pathway enabling them to cycle back and forth between clumping and free-living. In the genetically diverse populations, this never happened. Typically, mutations like this do not allow such creatures to survive in the wild because they are handicapped and can’t flexibly adapt. Research like this ought to be giving glory to the Creator that engineered the pre-programmed adaptability of these creatures. 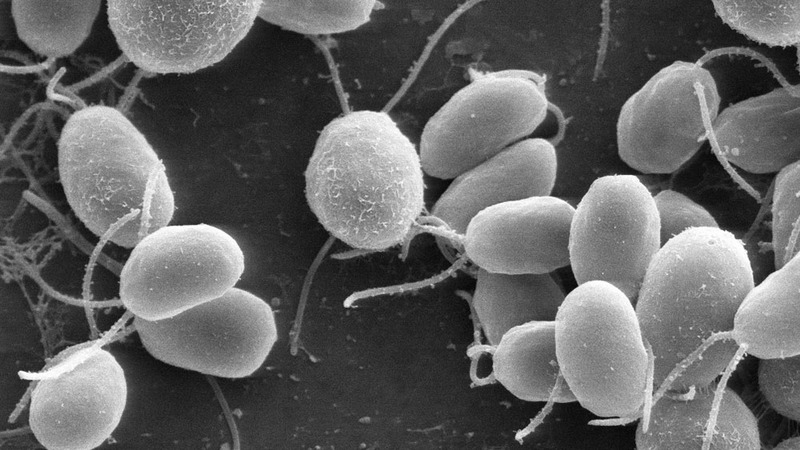 In a previous study, the researchers had wisely noted that the ability of the algae to dynamically adapt their size and clumping traits to their environment was evidence that they could “track environmental changes and respond appropriately.”2 This new study is yet just another example of evidence for what ICR scientist Dr. Randy Guliuzza has documented called “continuous environmental tracking”—a hallmark of built-in engineered adaptability.4 Research like this ought to be giving glory to the Creator that engineered the pre-programmed adaptability of these creatures, not the illogic of evolutionary myth. 1. Macdonald, F. 2019. Scientists Have Witnessed a Single-Celled Algae Evolve Into a Multicellular Organism. Posted on sciencealert.com on February 23, 2019, accessed March 1, 2019. 2. Lurling, M., and W. Beekman, 2006. Palmelloids formation in Chlamydomonas reinhardtii: Defence against rotifer predators? Annales De Limnologie - International Journal of Limnology. 42 (2): 65-72. doi:10.1051/limn/2006010. 3. Herron, M. D. et al. 2019. De novo origins of multicellularity in response to predation. Scientific Reports. 9: 2328. doi.org/10.1038/s41598-019-39558-8. 4. Guliuzza, R.. 2019. Engineered Adaptability: Trait Selection Is Internal, Not External. Acts & Facts. 48 (2): 18-20. Stage image credit: Copyright © 1996. Smith, E.F and P.A. Lefebvre. Used in accordance with federal copyright (fair use doctrine) law. Usage by ICR does not imply endorsement of copyright holders.